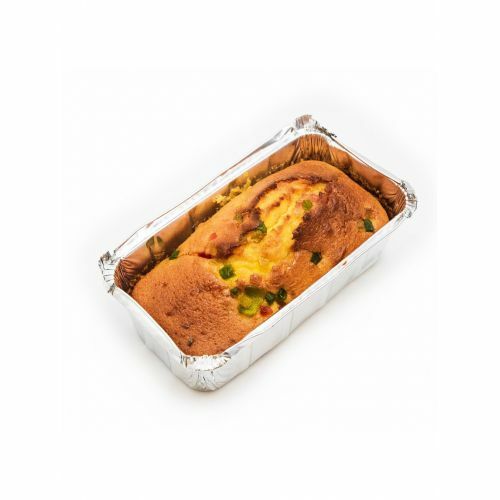 Tutti frutti cake is an Indian dessert. The kid-friendly dessert recipe is loved by kids and grown-ups equally. It can be relished with your evening tea as a snack or made as a special dessert for any occasion or party at home.